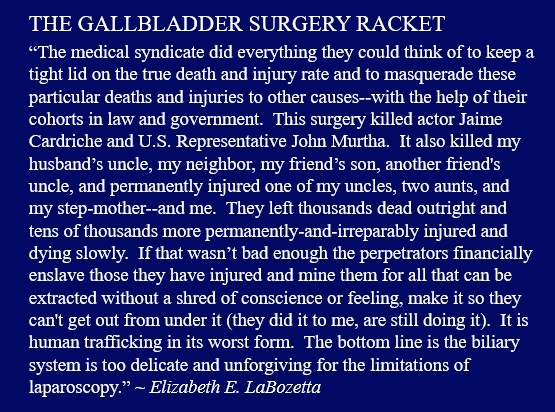 Iatrogenic Disease: The 3rd Most Fatal Disease in the USA by Ronald Grisanti D.C., D.A.B.C.O.,M.S. A) The number of physicians in the U.S. is 700,000. 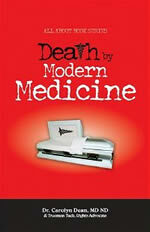 B) Accidental deaths caused by Physicians per year are 120,000. C) Accidental deaths per physician is 0.171. Statistics courtesy of U.S. Dept. of Health Human services and is a conservative number. America's First Amphetamine Epidemic 1929-1971 By Nicolas Rasmussen The latest national surveys show that about 3 million Americans used amphetamine- type stimulants nonmedically in the past year, 600,000 in the past week, and that 250,000 to 350,000 are addicted. [2009 nov] 20 Years of USA Doctors' Malpractice Data Closed To Public More than 20 years ago Congress created a federal database to track incompetent and unprofessional health-care practitioners. The database, compiled by the U.S. Department of Health and Human Services, includes some 460,000 records of malpractice lawsuits whose judgments total $69.7 billion. It includes information on 23,788 patient deaths, 8,100 major permanent injuries and 3,896 cases that resulted in quadriplegics, brain damage or lifelong care. Much of the data is closed to the public. The doctors' names remain hidden, preventing patients from using the data to look up information on their practitioner. "If the data bank is reliable enough for state medical boards to use on a daily basis, why should it be considered too incomplete for curious patients?" asked Sidney Wolfe, a physician and director of the Health Research Group for Public Citizen, a nonprofit consumer advocacy organization out of Washington, D.C.